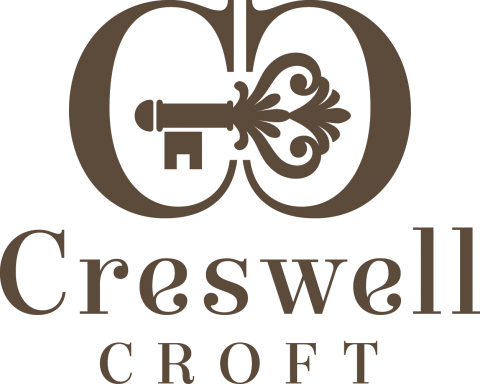 A collection of 14 luxury new homes, consisting of 3 bedroom detached and semi-detached homes across 6 varying housetypes. versatile home whatever your requirement. The ground floor features a kitchen/dining room benefitting from French doors that open onto the spacious rear garden and a separate living room. Whilst upstairs the master bedroom with en-suite provides the perfect space to unwind and with built in storage you will never be short of space. 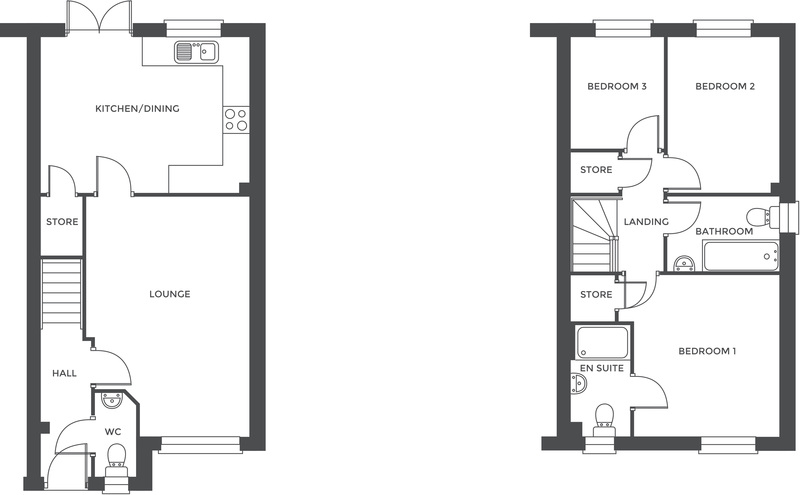 Two further bedrooms complete the arrangement and with further store room accessed off the central landing you will have ample storage space too.